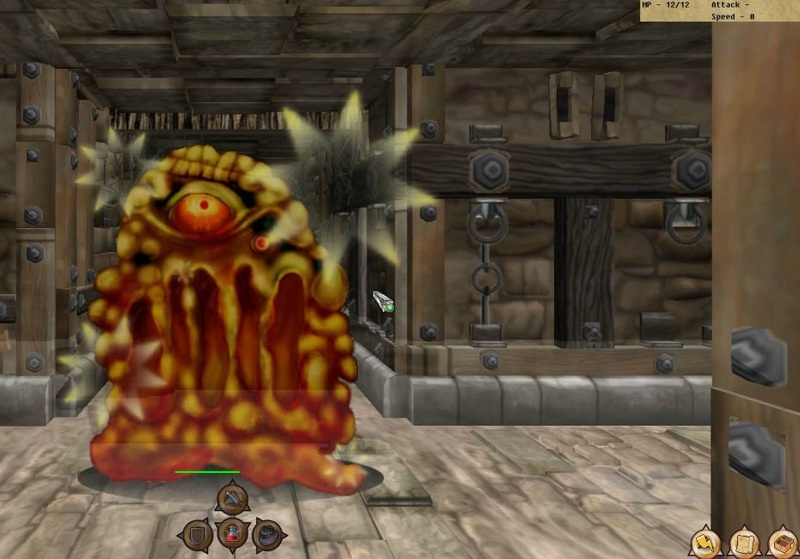 Deepfall Dungeon is a 3D first person fantasy role playing game. You have entered the dreaded Deepfall Dungeon and must find the exit! Along the way, you will fight monsters, find treasure, cast spells and build your character from a nobody to a legend! Will you make it out alive?